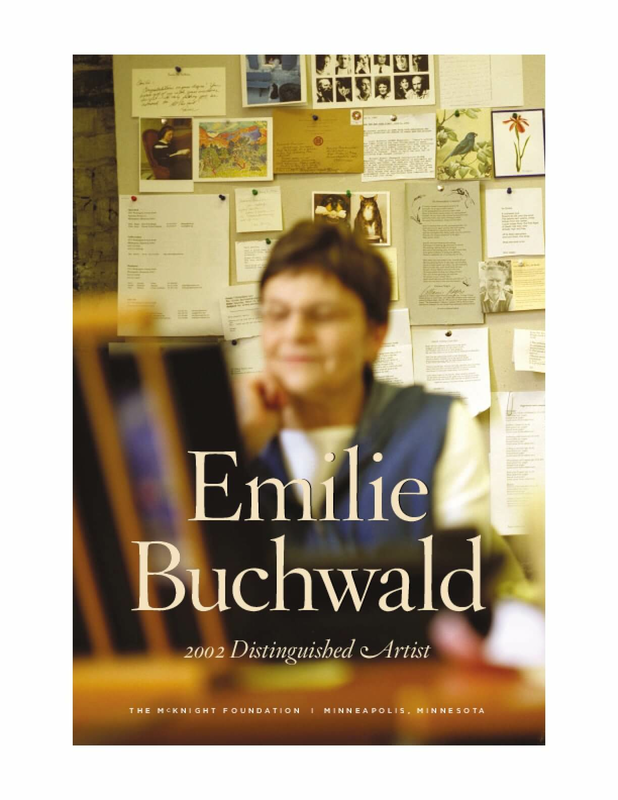 Featuring essays about Buchwald's literary influence, a chronology of her work and life, and original photographs. Copyright 2002 by McKnight Foundation. All rights reserved.